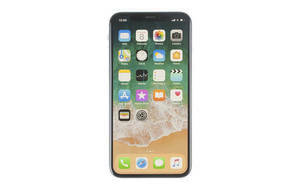 Snapshot: The Apple iPhone X (64GB) (model A1901) is an iOS phone with a 12 megapixel camera and a 1125x2436 screen. How does it rate? Reception is only just OK.
Functionality (20%) is based on reception, battery life, connections, memory and sound quality. 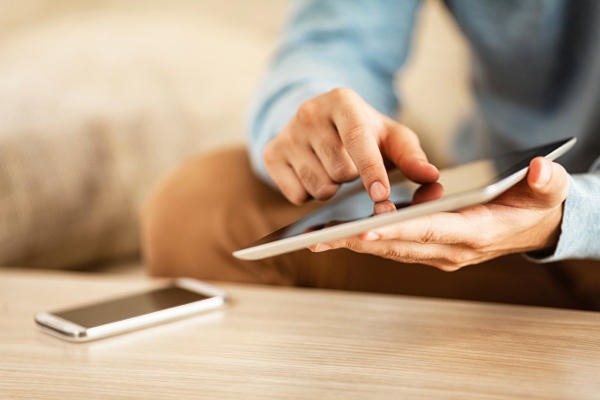 Ergonomics (20%) includes ease of use, portability, durability and display quality. Price is based on a February 2019 online survey. 10 Aug 2018, Daniel H.
Expensive, have had it replaced under warranty once Face ID broke and Back camera stopped working.